We provide the consultation services for everyone by combining Palmistry and Astrology both, making it more complete and efficient. Practical and easy remedial methods are suggested for bringing the change. Indian Palmistry Institute conducts the Regular Classes/workshop on Palmistry. We conduct intense one week or two weeks courses on this ancient Art of Hand Reading. 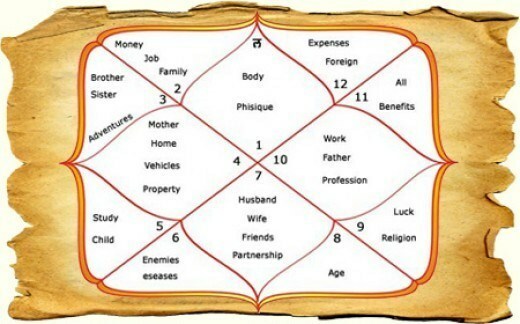 For astrology lovers, we have Level One to Level Four courses on Vedic Astrology. Each Level can be completed in one week intense regular workshops. If you can't attend the regular classes but still want to learn astrology and palmitsry seriously then we have correspondence courses for you. We teach astrology and palmistry in a logical system where emphasis is always on developing an approach towards these ancient sciences. At Indian Palmistry Institute we encourage the learners to ask why about everything till it becomes most reasonable and logical to them. We believe that astrology and palmistry are possible to practice in a scientific and verifiable manner and not in a mystique manner. Our correspondence course builds this approach. Students can read the topics at home and ask their problems on email. We provide the email support for our students for solving their problems. Further after finishing the course students can come and meet our instructor and solve their doubts personally. 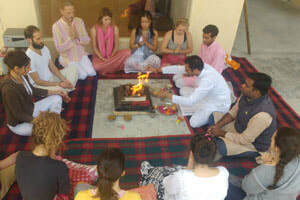 Dr. Gaurav Agrawal has been arranging the workshops for spreading the light of astrology. He can be invited for providing the astrology and palmistry training in a small time at different places. If you are interested in spreading the ancient knowledge and awareness in your place then please contact us for the organizing these workshops in your place for further communication. The course duration is two weeks for Palmistry Level 1 & 2. The course fees for Palmistry course Level 1 & 2 with out Accommodation and meals is USD 250 only. The fees with twin sharing accommodation, meals and 3 yoga classes/day is USD 600. For registration in any course please make an advance payment of USD 50. After the course all students are provided the course certificate. The Course fees includes all course material. The course fee doesn't include accommodation. The duration for astrology course Level 1 + 2 + 3 + 4 is four weeks. The course fee with twin sharing accommodation meals and all day yoga class is USD 1350. Private accommodation will be available for an additional cost of USD 150. 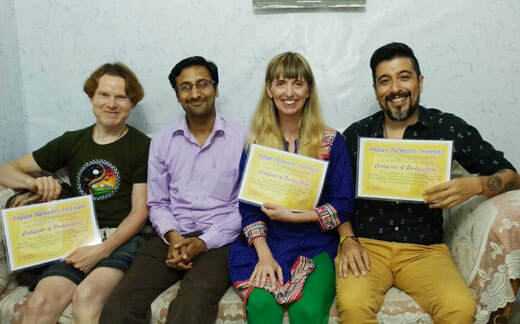 After the course students will get dual certificates of astrology and 200 Yoga Teacher training by Yoga Alliance USA.